A full-bodied ripe red with plenty of fruit flavour. 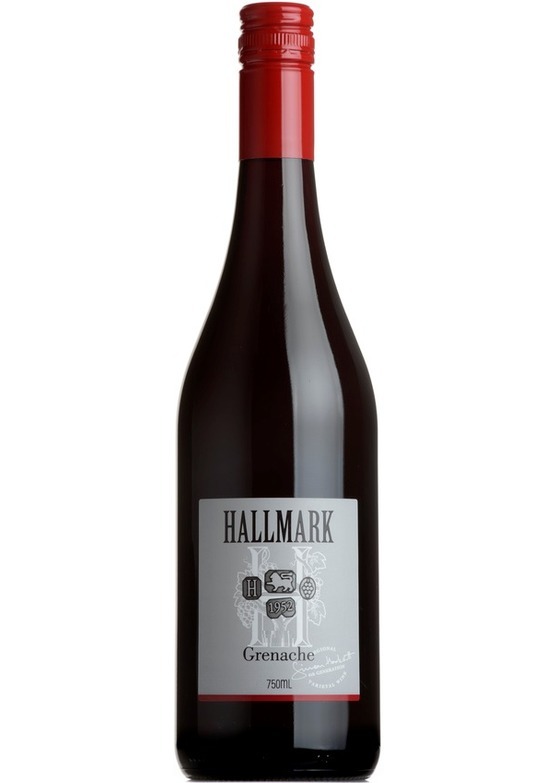 Very much showcases the warmth and richness found in Grenache. With juicy plums, spicy cherries and a hint of vanilla flood the palate. Very enjoyable on its own but at home served alongside roasted meats.